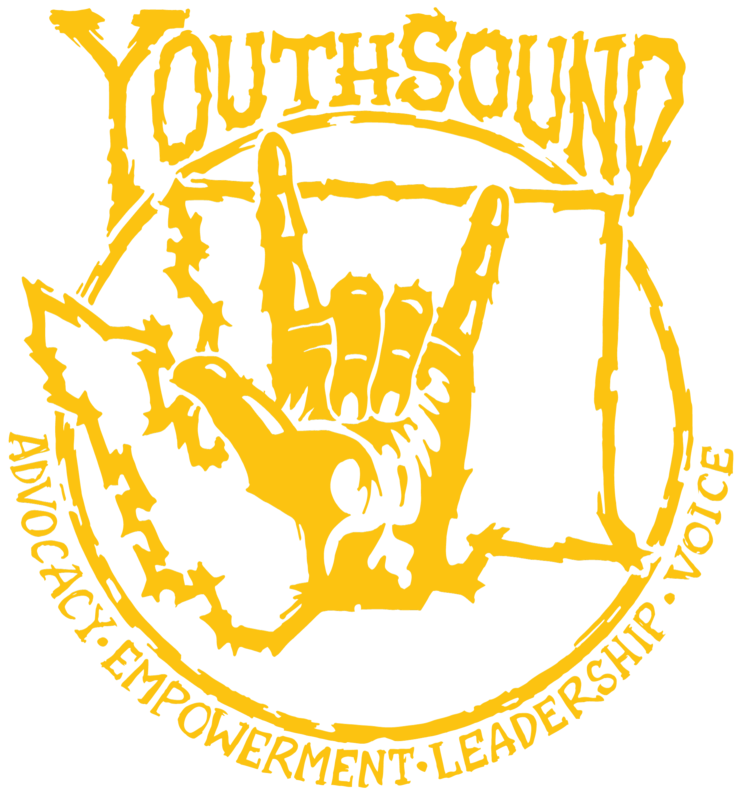 YouthSound is a youth-driven organization surrounded by youth-friendly adults and professionals. We work hard to provide youth with a variety of opportunities to participate and make a positive difference in their communities. 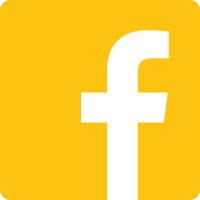 Check out some of our upcoming events and public appearances, and contact us if you'd like to get involved!